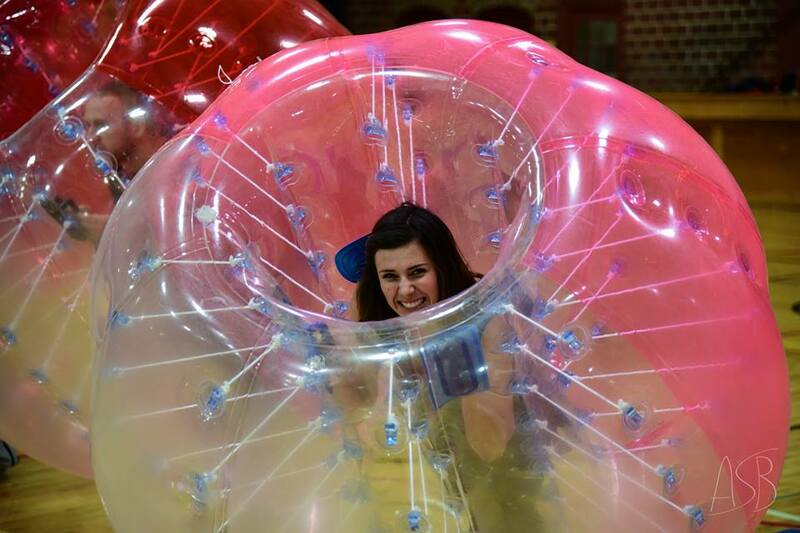 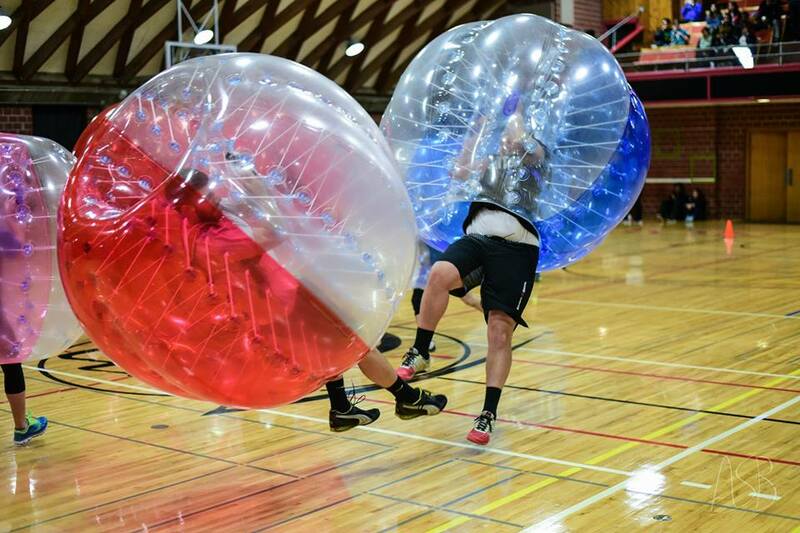 "Make Your Next Social Outing Ridiculously Fun & Competitive with an Extremely Crazy Twist!" 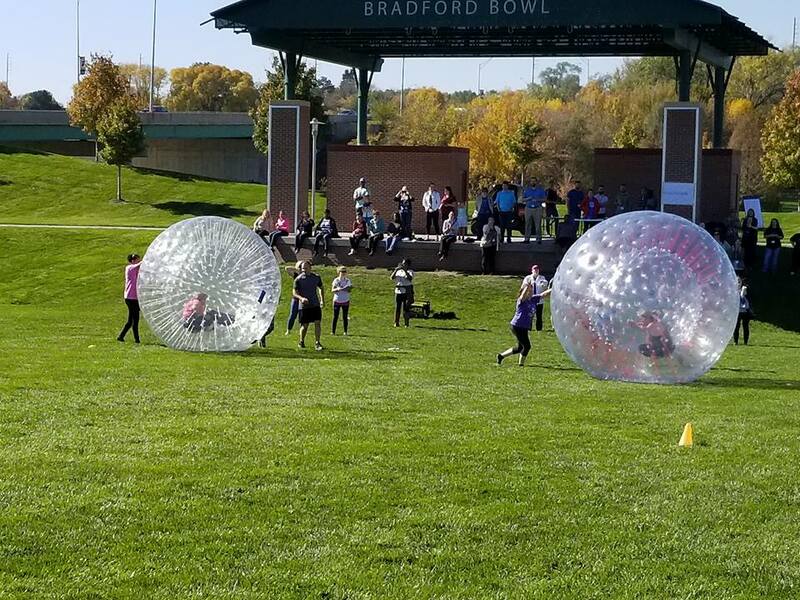 *Fees will be assessed for event travel outside of the Omaha metro and rental times scheduled after midnight. 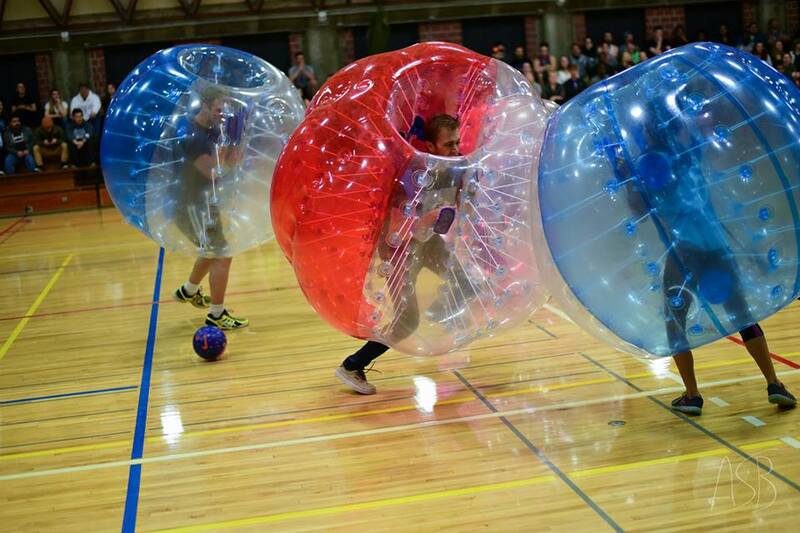 If you're seeking a thrilling new sport, you've come to the right place! 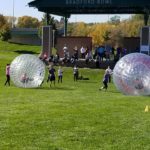 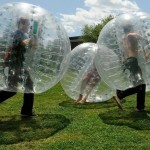 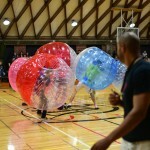 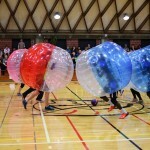 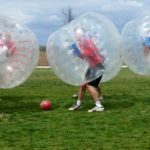 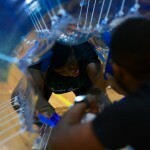 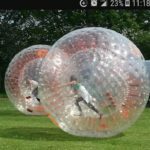 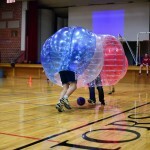 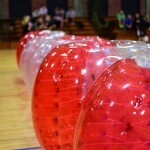 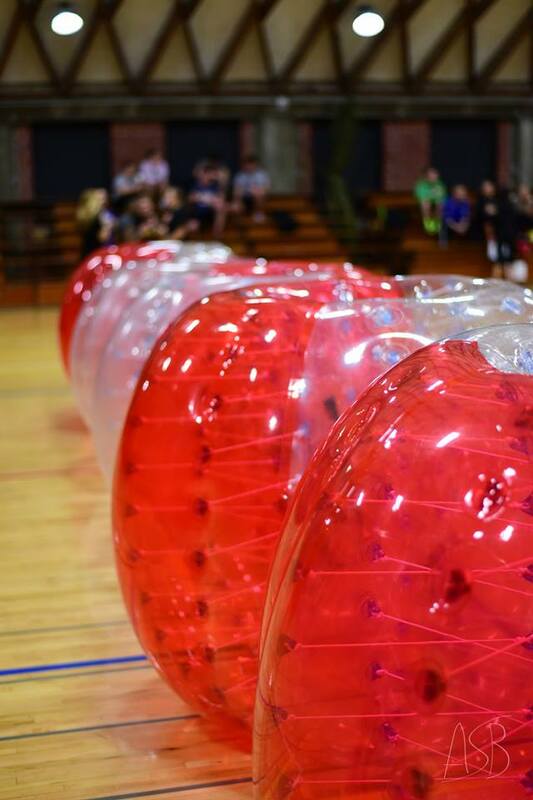 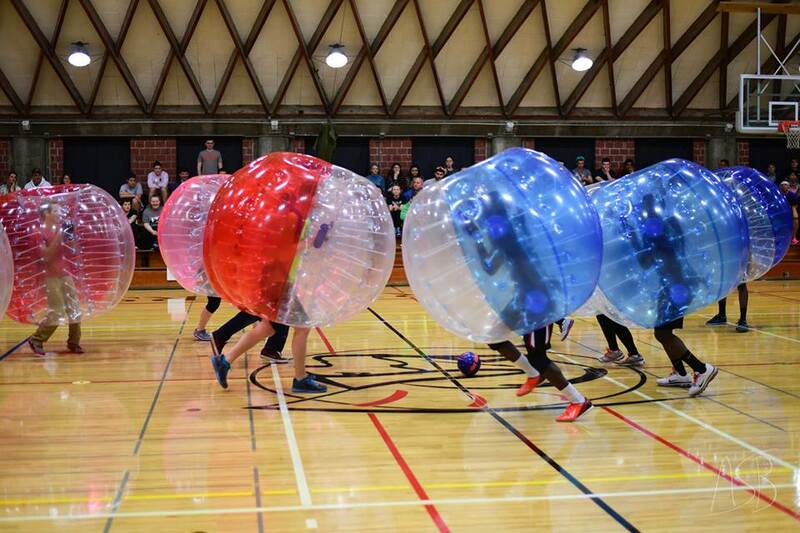 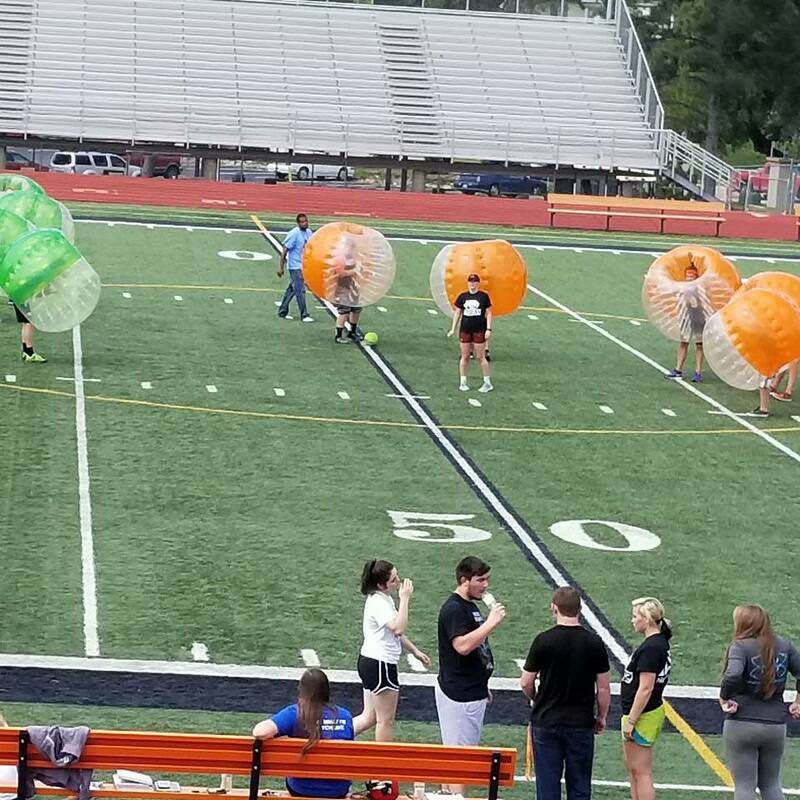 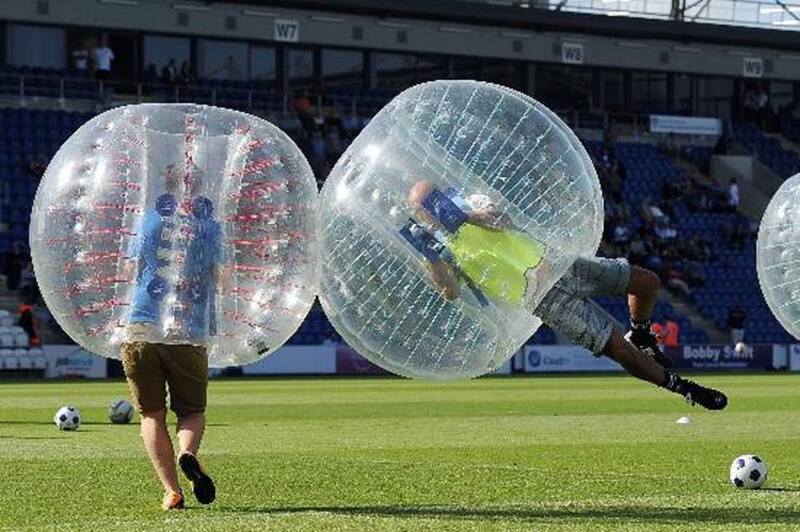 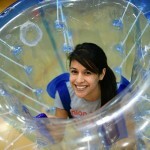 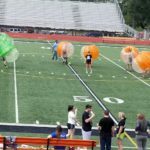 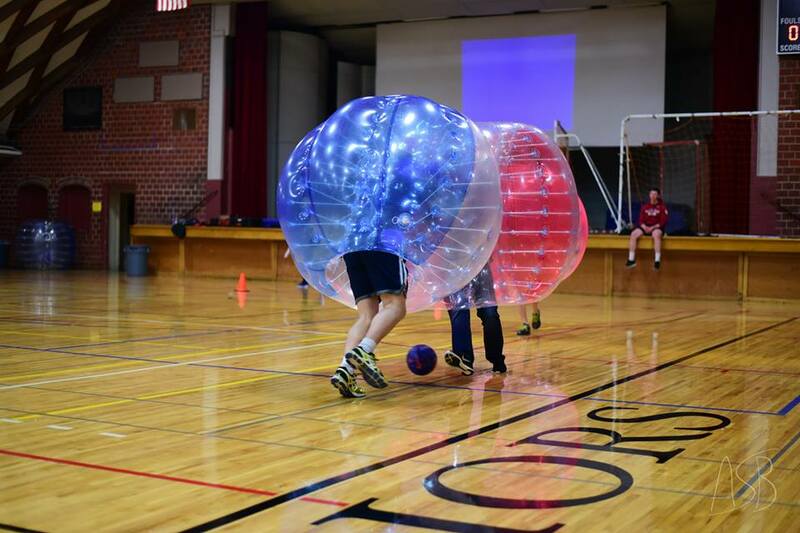 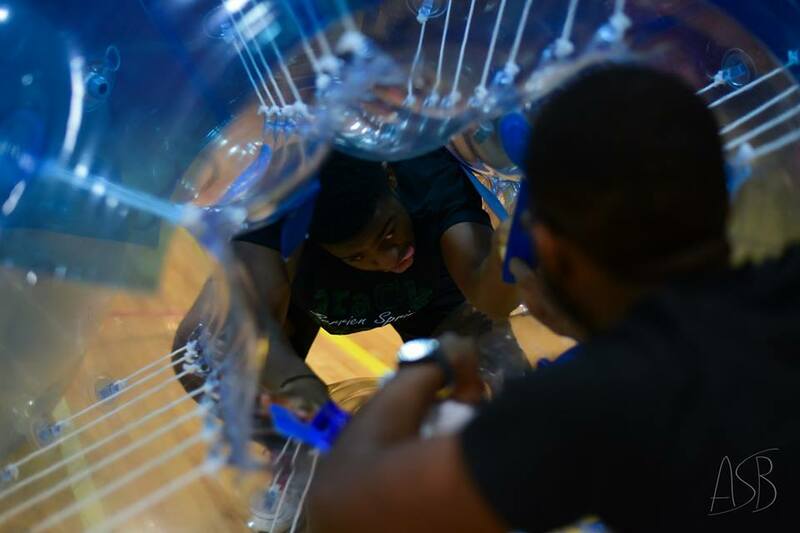 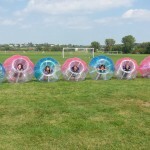 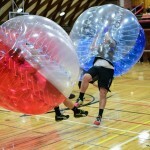 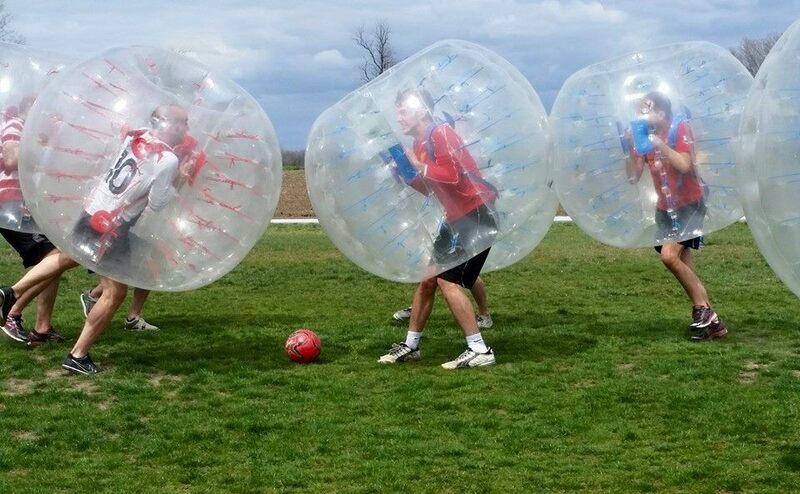 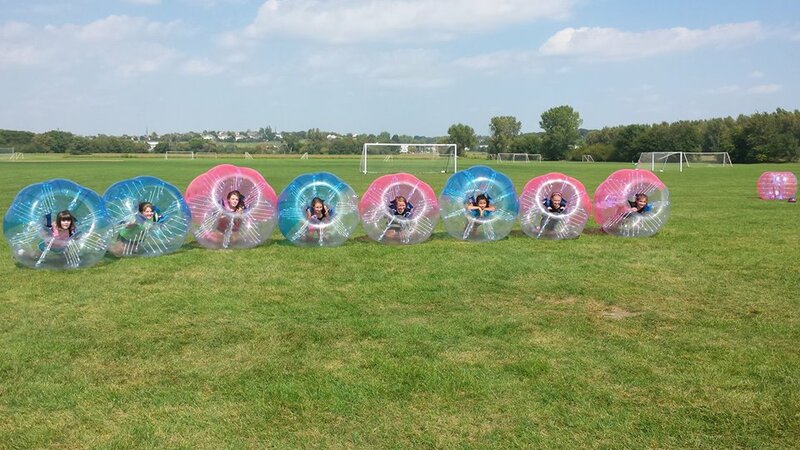 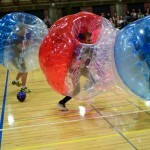 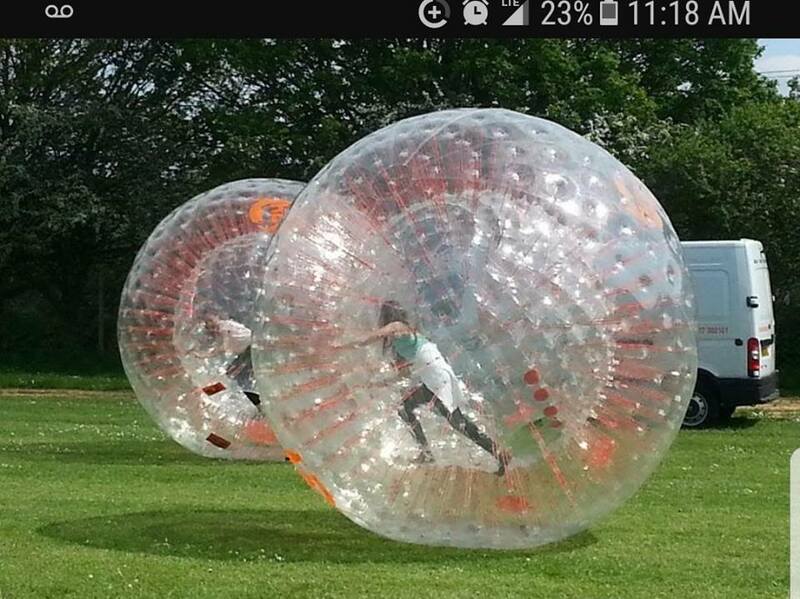 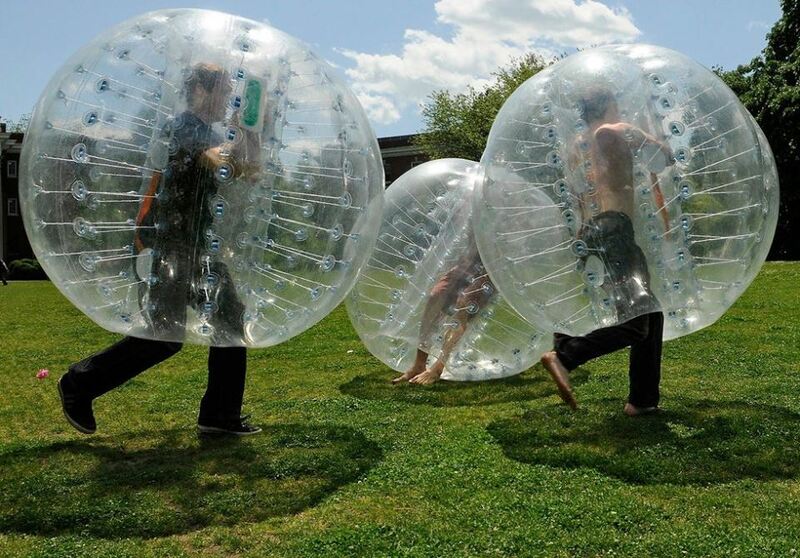 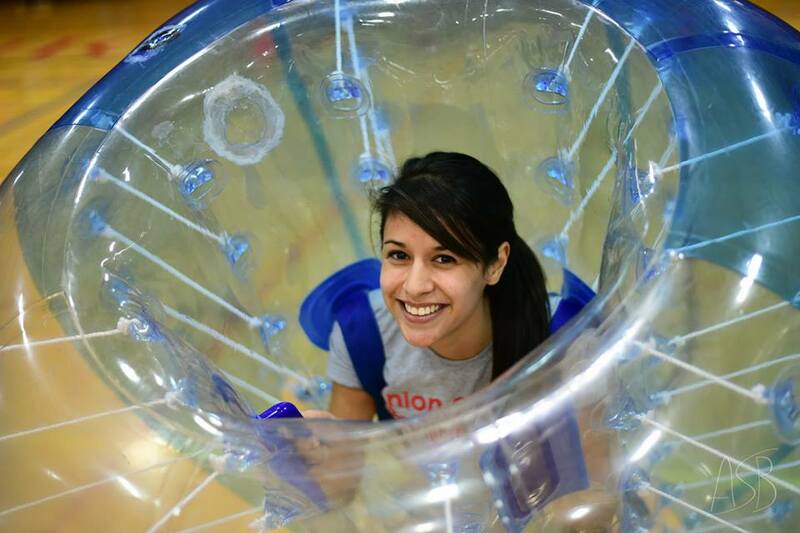 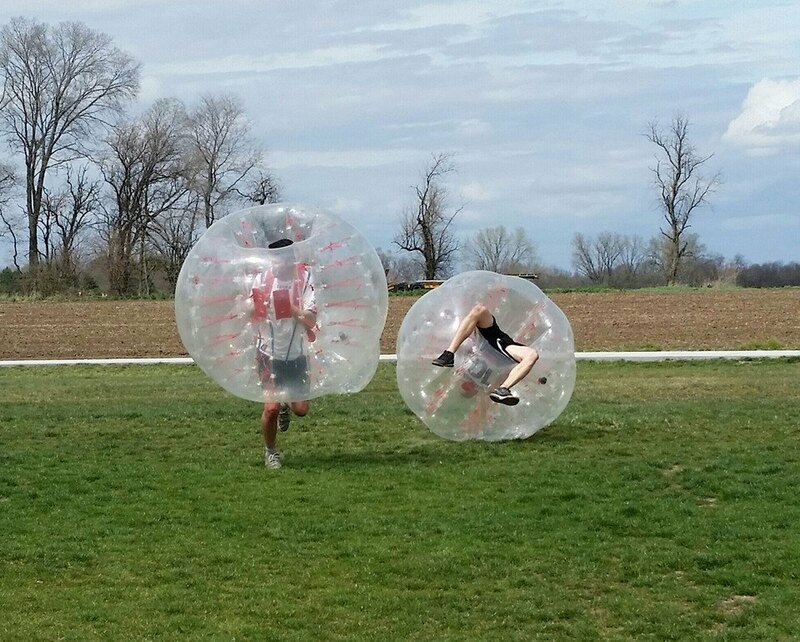 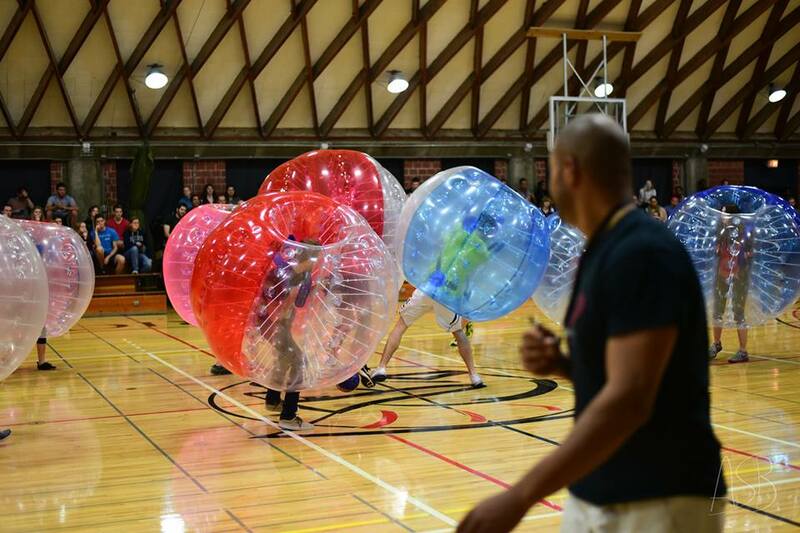 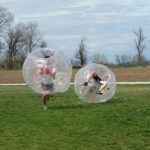 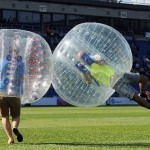 Similar to regular soccer, bubble soccer involves running down a field to score goals on your oppononent. 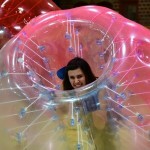 However, there's one big difference: you're in a giant inflated bubble!